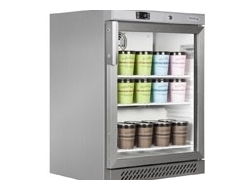 Size doesn't matter when it comes to counter top freezers. 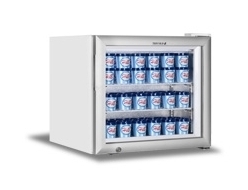 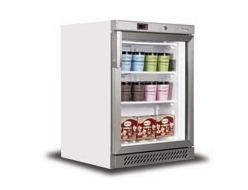 designed for impulse buying these freezers are suitable for Corner shops, cafes, restaurants and cinemas. 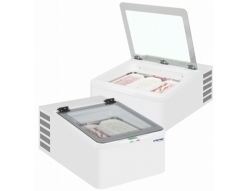 These units are small but powerful and will always keep you products at the right temperature. 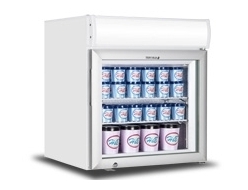 With the Tefcold name and FridgeSmart pricing you won't be left out in the cold.